What a difference a multi million dollar club buy out and a few international stars can make to a club in the off season. 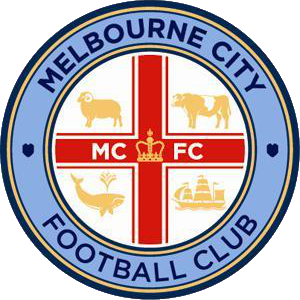 Melbourne City FC, who were Melbourne Heart last season have been placed into clear favouritism with all the changes to the club recently. After the announcement of marquee signing Robert Koren the odds of Melbourne City went from 6.00 into 4.50 in a matter of days with bookmaker Sportsbet quoted in saying that nearly half of all bets placed on the A-League winner have been for the rebranded club. I think the hype of Melbourne City FC over the last few months have crunched the odds a bit too far. It will take a good chunk of the season for City to get into the swing of things and all the high expectations will be tough to control early in the season. I expect City drop a couple of games early where the odds for them will become much more juicer and then it might be worth putting some hard earned onto them. 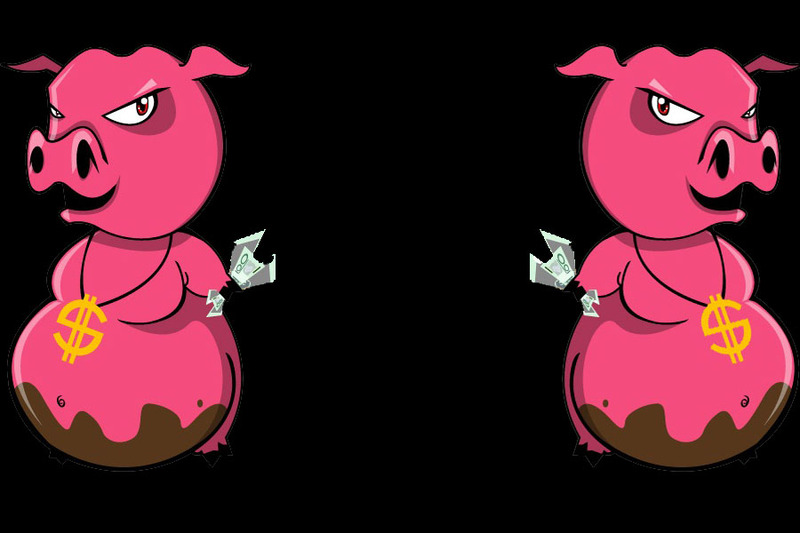 I would be tending to be putting my early money on Brisbane Roar to go back to back. Brisbane are a solid unit and players know there positions well. They are currently paying 6.00 at Sportsbet. Sportsbet are currently giving new punters a $25 free bet just for depositing $10. This is a great way to kick start your Sportsbet account. 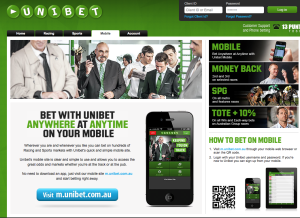 See the Sportsbet site here for information on this offer and to make an account.